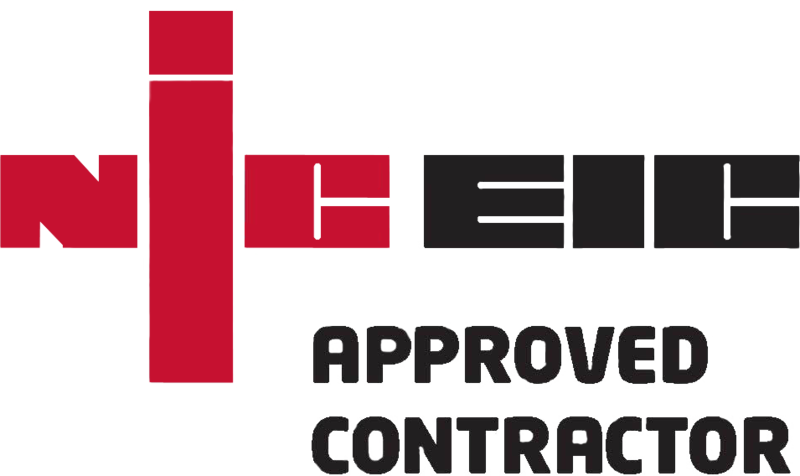 Being time served and highly skilled electrical contractors means we can offer all of our clients the following electrical contracting services. We pride ourselves on offering a hassle free and affordable service where customer needs always take priority, as do excellent quality workmanship and operating to modern standards. 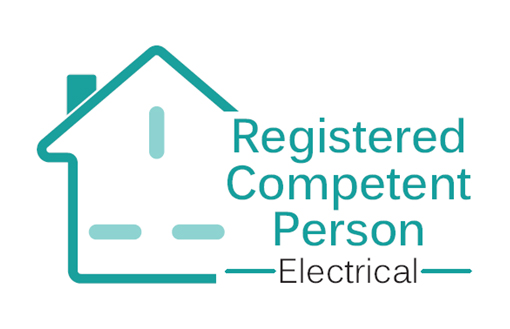 We are confident that we can meet all your requirements on your next electrical contracting project and also exceed your expectations when it comes to quality and affordable electrical contractors in Surrey. If you would like any additional information regarding any of the services listed above then please feel free to call 02078594373 or visit our contact page to get in touch with us via email.